In a continuation of a project that has been going on at Westtown School since 2014, I will be working on the research, design and construction of inexpensive prosthetic hands for children – focusing on designing and implementing the complex prosthesis for one child in particular. This entry was posted in Math and Technology, Science and tagged hand project, independent study, innovation, prosthetics, STEAM, technology, westtown school on January 26, 2015 by xanlorimer. 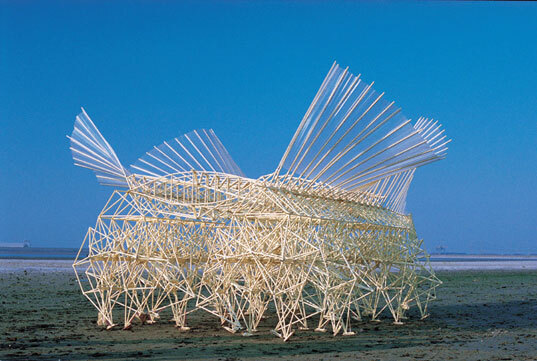 This project, entitled Grazer, is inspired by Theo Jansen’s Strandbeest sculpture series. This entry was posted in Math and Technology, Science, Uncategorized, Visual and Performing Arts and tagged #edu, #learning, #students, art, CAD, CNC, engineering, Grazer, Independent Seminar, independent study, PVC, science, STEAM, strandbeest, technology, Theo Jansen, Westtown, westtown school on January 26, 2015 by lukasdesimone. Before I introduce you to the time-lapse photography project I will be doing this spring, perhaps I should talk a little bit about my background and what has inspired me to do this project. As an avid photographer, I cannot deny the influences my dad has had on me. 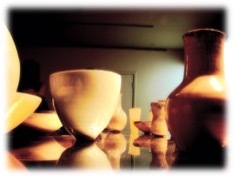 Although his vocation is not a photographer, photography has been an inextricable part of his life. He would probably marry his cameras if he could. I would be amazed every time I looked at his photos from a family trip, a casual walk to the park, or a visit to an exhibit. After seeing more and more of his work, I gradually realized the beauty and power of photographs. Having always lived in this somewhat artsy atmosphere, I became interested in photography around fifth grade when my dad bought me my first digital camera. This is one of the very first photos I took. Ever since I picked up the camera, I could not put it down. At first, I took pictures of random things at school without any knowledge of composition, light, angle or other professional photography skills. I simply took photos for enjoyment, and fortunately some of them turned out to be great and meet the basic standards of a good photograph. Well, I guess the talent runs in the family! After “goofing around” for a while, I started to take it more seriously and frequently went out with my dad to practice. On the weekends, we would drive around the city, looking for interesting objects and applying different skills to capture them. With my dad’s help in the past few years, I have successfully acquired the essential photography skills. 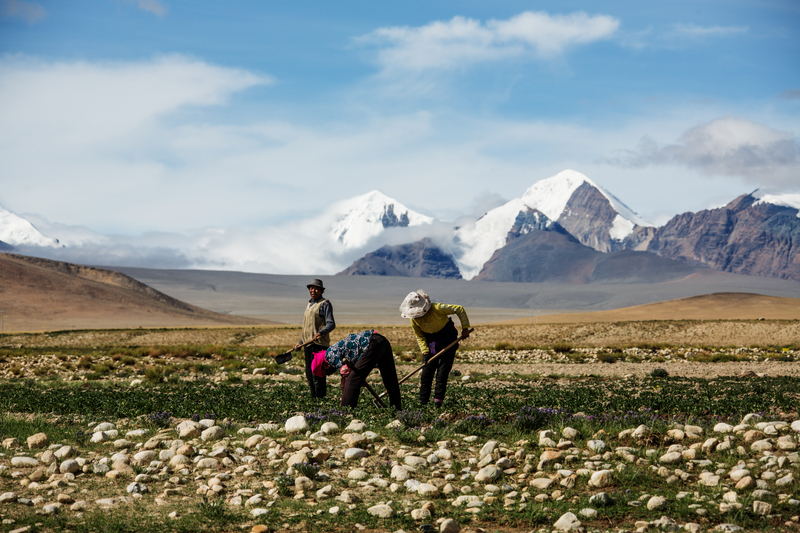 Taken in Tibet, July 2014. 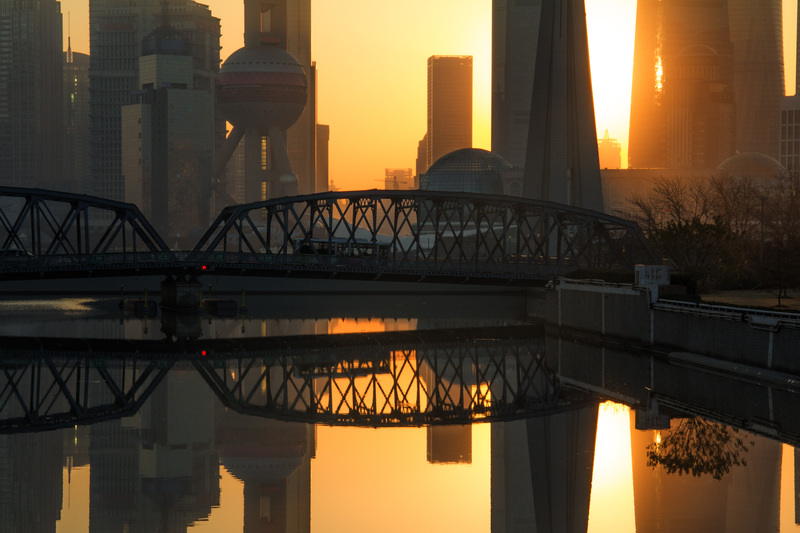 Taken in Shanghai, January 2015. My favorites lesson of this long-term “course” with my dad would definitely be our month-long trip to Tibet this past summer. During my time there, I grasped a new technique, time-lapse photography, which I will be using in my project. Although time-lapse requires a lot of time and effort—on some days my dad and I stood in the cold for hours just to get one or two good clips, it opened my eyes to a new field in photography. The beauty of time-lapse photography is that unlike a single photo, it captures changes, whether of clouds, light, or people. It gives the audience an unconventional experience. After the trip, I became fascinated with time-lapse photography for the spectacular yet subtle feeling it conveys. I have practiced it a few more times at home since my return from Tibet. Now I am back at Westtown, and I certainly don’t want to waste the opportunity to share this beautiful 600-acre campus with others from my angle. I have already talked to my mentor and now have some spots in mind, with which I will start my project this week. Hopefully I will catch the transformation of Westtown from white to green. Bruno Barbey once said, “Photography is the only language that can be understood anywhere in the world.” With my project, I hope to show Westtown through this powerful unspoken language. This entry was posted in Visual and Performing Arts and tagged Independent Seminar, Photography, time-lapse photography, Westtown, westtown school on January 26, 2015 by lizshen0915. This entry was posted in Math and Technology and tagged American Helicopter Museum, aviation, helicopters, Independent Seminar, westtown school on January 25, 2015 by jcspiege. 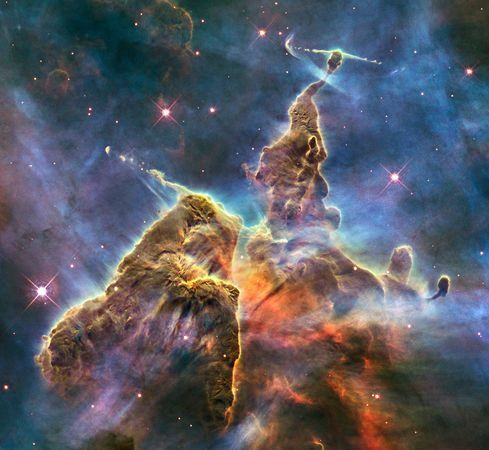 This entry was posted in Science, Uncategorized and tagged independant seminar, ly-a forest, lyman alpha forest, Lyman series, music, music composition, music in the stars, music theory, the end, westtown school on January 9, 2015 by annekatherineb.